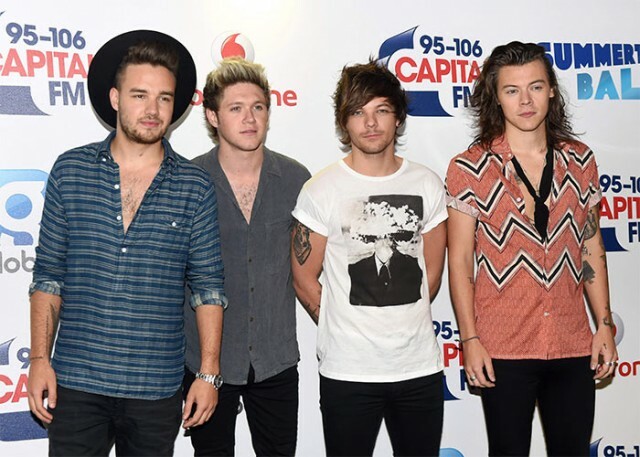 One Direction to end in March, Pursuing solo careers | The Cherry POP! 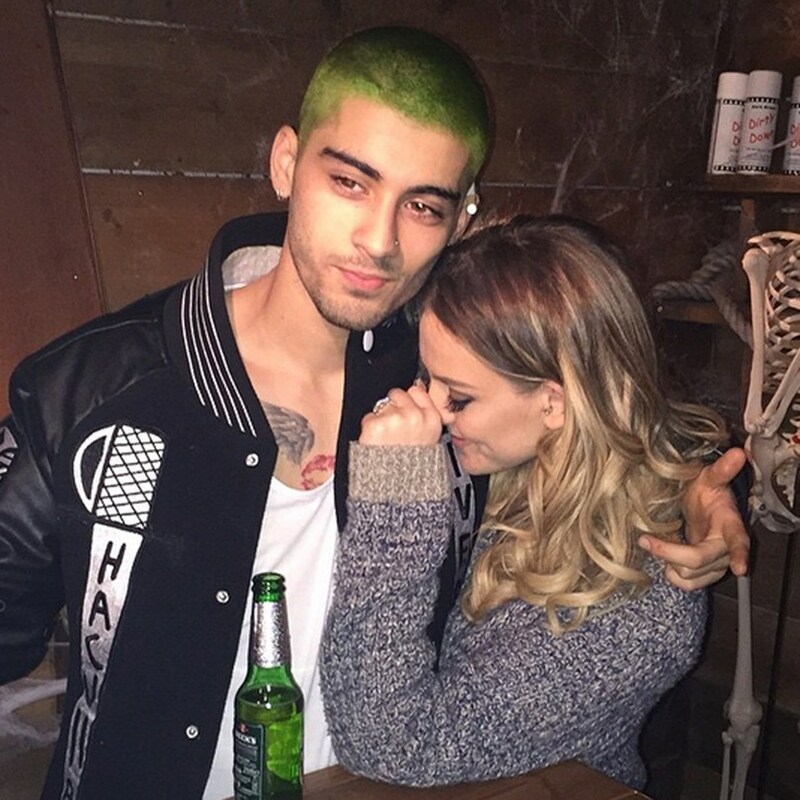 Malik has since transformed into Britney Spears circa-2007, with destructive behaviour, bizarre choices of hairstyles and even became involved in a twitter feud with former band-mate Louis Tomlinson and collaborator Naughty Boy, not to mention the Perrie break-up. 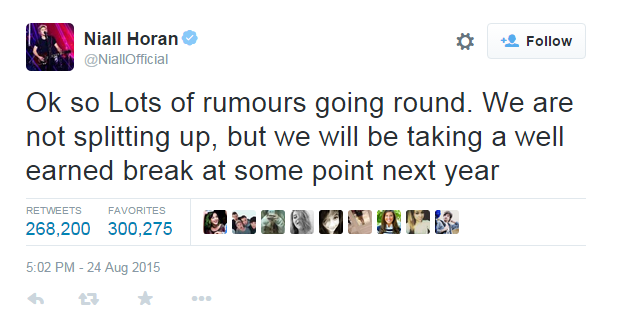 So there’s no need to panic girls and boys, they (apparently) will be back, but during the hiatus, what direction will the boys be going in? The Sun also reports that Louis Tomlinson , 23, is expecting a baby with stylist Briana Jungwirth and therefore is going to focus on becoming a father. Harry Styles and Niall Horan, both 21, are eager to break out with solo music careers, although Harry is thinking about becoming a movie star – could we see him in the next big Young Adult franchise maybe? Meanwhile Liam Payne, 21, will focus on DJ’ing and songwriting. Over to you, are you deeply saddened about this news? Or could you even care any less at this point? Sound off in the comments below and share. This entry was posted in News and tagged Break Up, Harry Styles, Liam Payne, Louis Tomlinson, music, Niall Horan, One Direction, Splitting up, Zayn Malik. Bookmark the permalink.